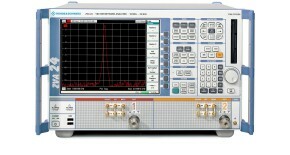 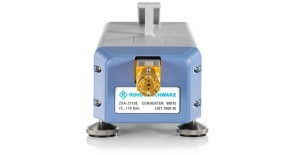 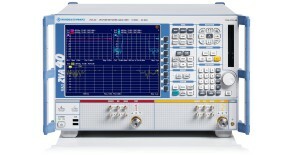 The converters offered for the R&S® ZVA family extend the vector network analyzers' frequency range to include the millimeter-wave range (EHF band). 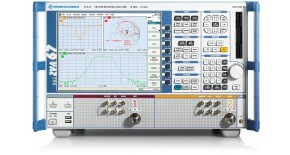 This Application Note describes the R&S® ZVA-Z110 converters. 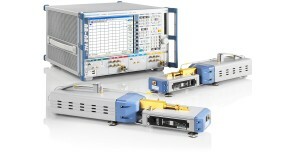 They cover the W band (75 GHz to 110 GHz). 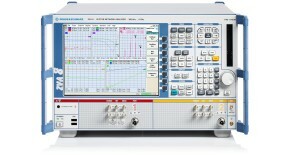 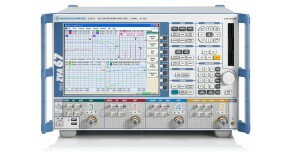 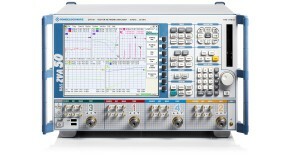 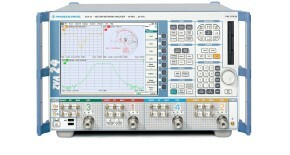 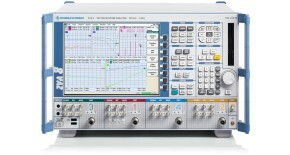 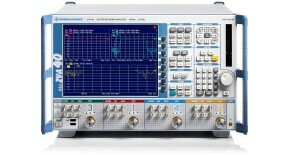 Several measurement examples are included, explaining in detail how to configure a converter-based vector network analyzer system.